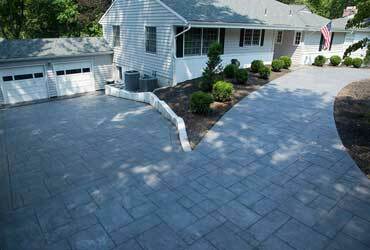 Creative Concrete Corp. designs and installs residential and commercial hardscapes across the Washington, D.C. metropolitan area. 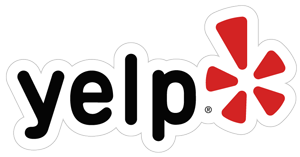 We’ve been helping homeowners, builders, and property managers add value to their properties with custom decorative concrete for over 25 years! 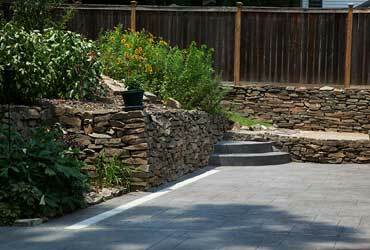 We offer drainage solutions in conjunction with our hardscapes. 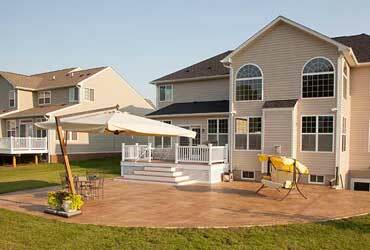 French drains, gravel trenches, surface drains, and underground PVC piping to resolve your water issues! 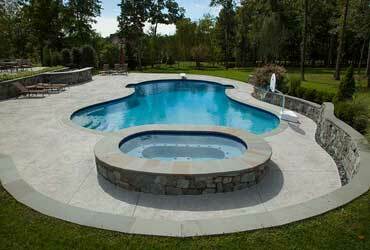 Creative Concrete Corp can make your commercial space look great too! 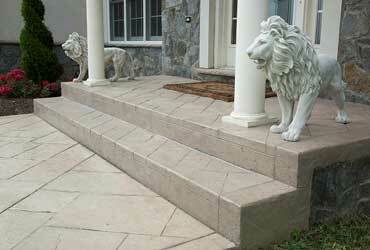 Our concrete products are long lasting and eye appealing. 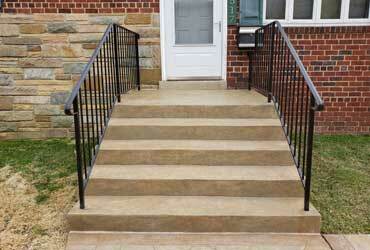 We have worked with many companies in the DC area to bring great curb appeal to their projects.